Get involved in UK Pride 2018 and join us in creating Handheld Colourful Windmills that will be used in this years Pride Parade! You are invited to come to a Workshop with the New Carnival company at their studio! 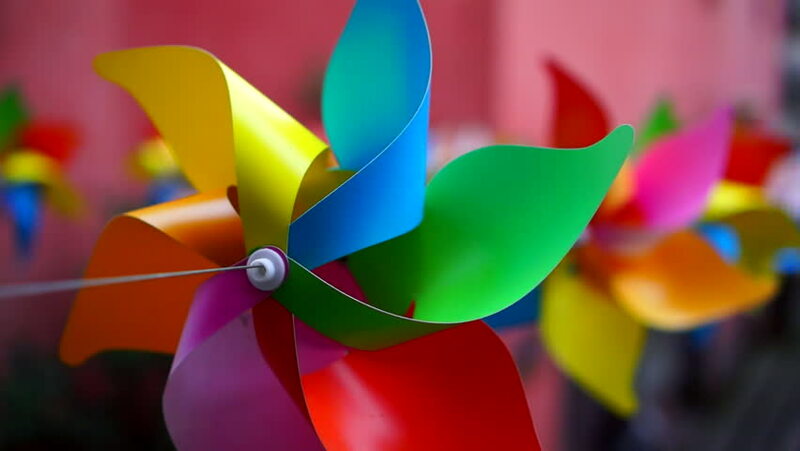 You will learn how to make the Rainbow Windmill that features in our Logo which will be carried in the Pride Parade on Sat 21st July, we also hope that you will then be able to share this with other community groups around the Island! It’s our aim to have hundreds of bright colourful windmills in the Pride Parade and YOU can help make this a reality! Let us know if you can make this event, space is limited so drop an email to Ellie@IWPride.org to register your interest.